Honoring My Compass: Didja Know About General Delivery? 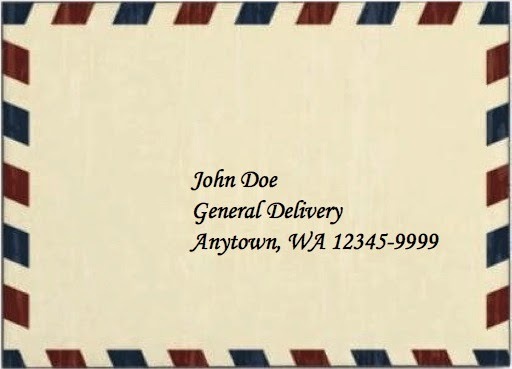 Suppose you would like to mail something to someone, but that someone either is on-the-move or doesn't have a permanent address. No worries! As long as you know that someone's travel itinerary, you can mail them an envelope or a package. In the United States, the USPS has a service called "General Delivery." Mail addressed to an individual at General Delivery will be held at any post office for up to 30 days. Individuals need identification to pick up the package. A driver's license, another state-issued ID, or a passport will do. The four-digit zip extension is particularly crucial for cities with multiple zip codes. General delivery is not limited to the United States. Many other countries also support post restante (French for "post remaining") services. Although there is no fee to send mail via General Delivery in the US, some countries charge a fee for this service. 1) If you are a cyclist using Adventure Cycling maps, note that the zip codes for the towns you pass through are provided on the maps. 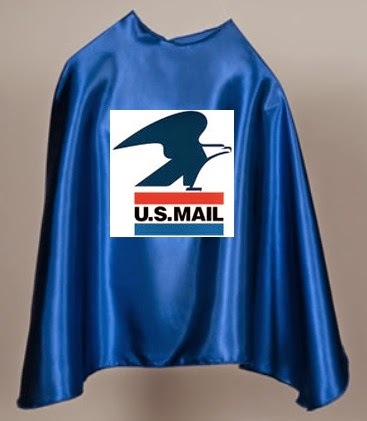 2) The USPS is required to hold General Delivery packages for only two weeks, though most post offices will hold the delivery for up to 30 days. 3) The recipient of the General Delivery can forward the envelope or package to another post office, free-of-charge. Typically, identification must be provided by the recipient to forward the package. There is something alluringly exotic about picking up mail from a post restante address though, no? Was your unfortunate luck only for packages sent overseas? And was it only for packages that were sent by companies/retailers? Love General Delivery! That's why we list those zip codes on our maps. =) http://www.adventurecycling.org/resources/blog/zip-codes-in-the-service-directory/ Hope your upcoming trip is fantastic! Thanks for your note, Jenn. Yet another reason why I love Adventure Cycling! I haven't used General Delivery yet, but I plan on using it on my upcoming trip -- I'm going to mail some hiking boots ahead to Yosemite (for a hike up Half Dome!) so I don't have to haul the boots on the bike. Hope the mailing goes smoothly!